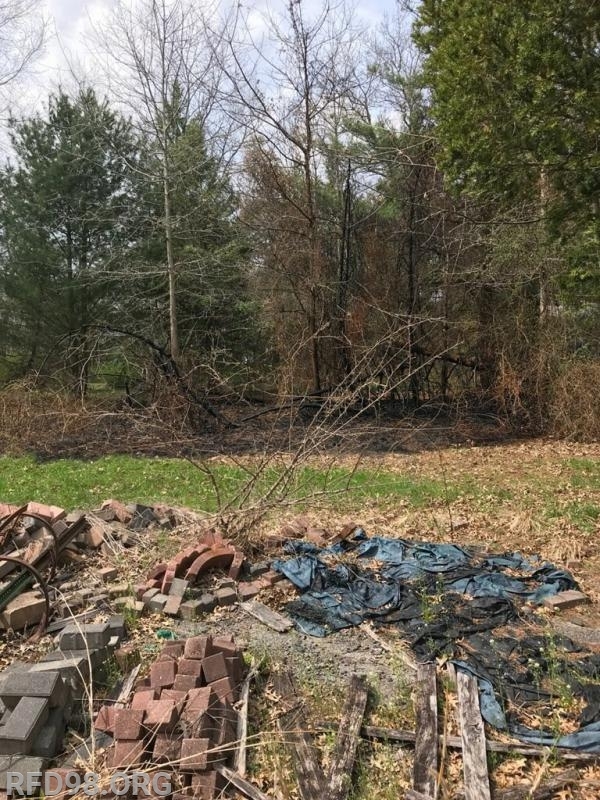 Tuesday afternoon at 1:52pm Rescue 98 was dispatched to assist the Liberty Fire Company with a reported Smoke Investigation on the 500 block of Pikeland Avenue in East Vincent Township. 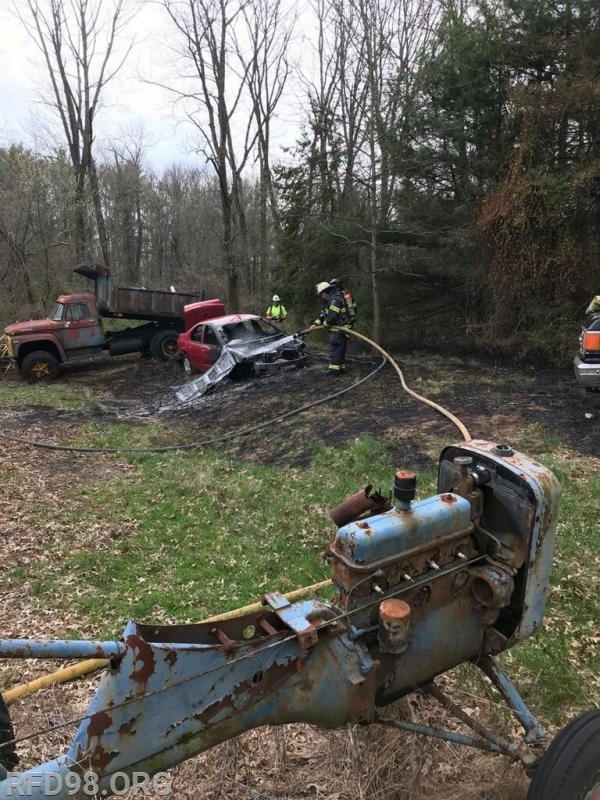 Fire Division personnel along with crews from Station 63 arrived to find a brush fire which was quickly spreading into a wooded area. 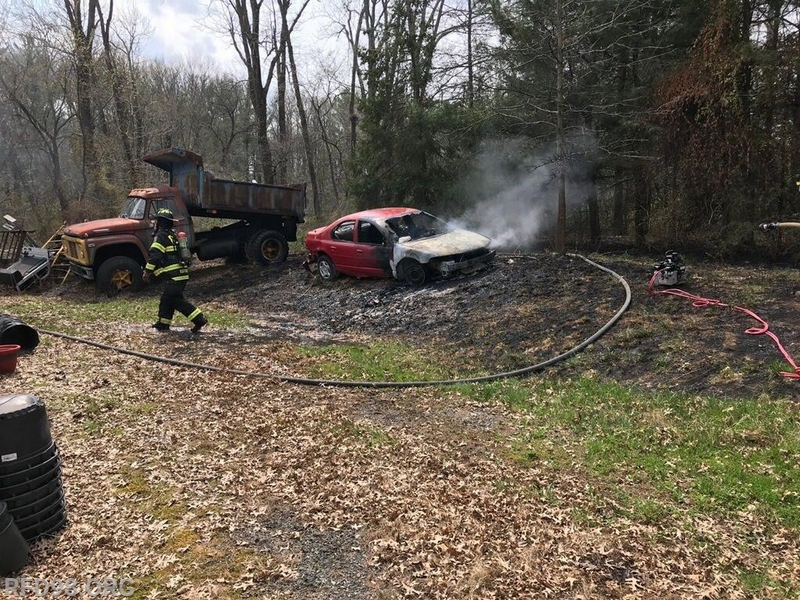 Making the situation slightly more complex was the fire had also spread to a vehicle located on the property. 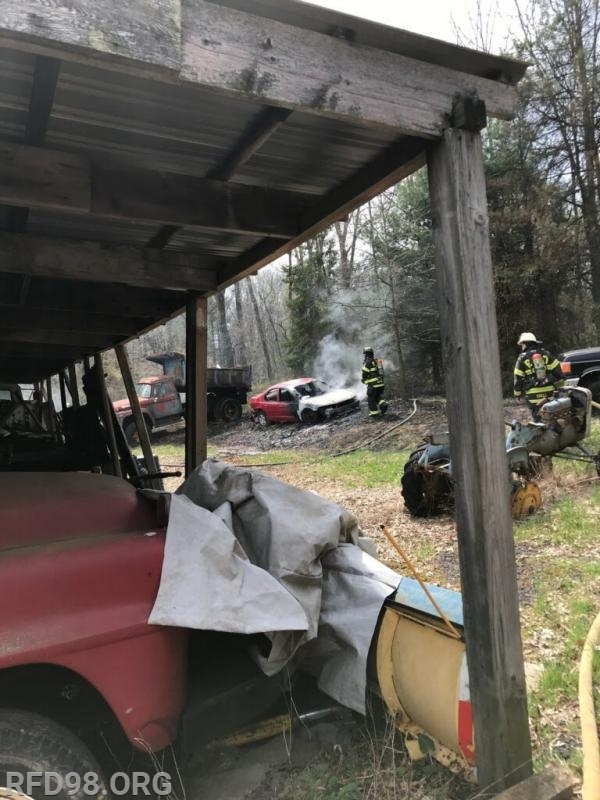 Fire crews from Spring City & Royersford worked hand-in-hand to bring the flames under control in roughly 15 minutes with all units clearing within the hour.